I’ve been a big Under Armour fan ever since I bought my first ColdGear base layer for snowboarding. The company has continued to push their gear quality and functionality to new heights and it shows with their UA HeatGear T-shirts. 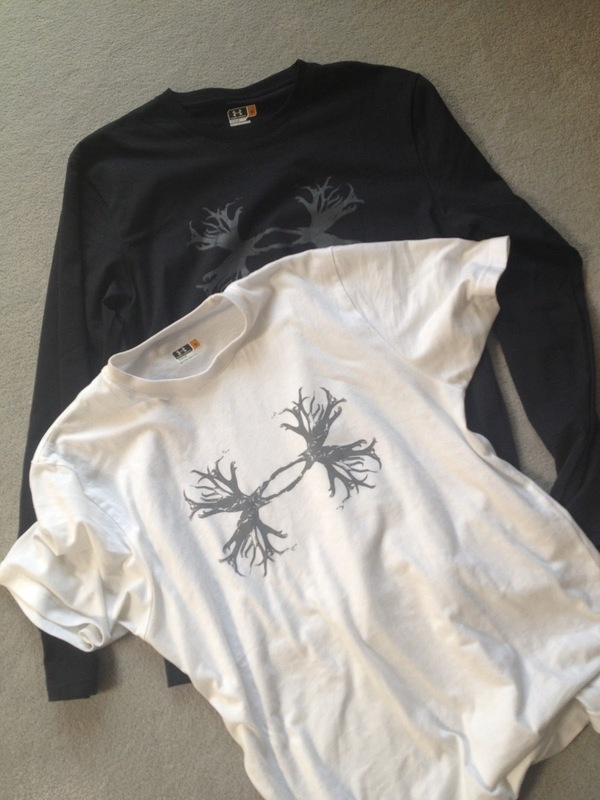 I was initially drawn to these shirts because I loved the antler logo! After several times wearing the shirt, it became my favorite shirt in the drawer. These t-shirts are just so comfortable! They are extremely lightweight and soft, making them perfect to wear in any number of settings and situations. The HeatGear T-shirt is made of what they call “Charged Cotton.” (This must be the secret!) Charged Cotton wears and feels like the comfort of regular cotton but dries much faster and feels much more durable. The UA Moisture Transport System helps keep sweat and moisture away from the body so you stay dry and comfortable day or night. I’ve been amazed at how quickly these shirts dry after a long sweaty hike! These shirts also allow for a comfortable stretch without losing their shape. This is especially evident in the neck. I absolutely HATE when the neck of my t-shirt gets stretched out. This is not an issue with these Under Armour tees. And after countless times wearing and washing these shirts, they still fit the same as the day I bought them. As if the above mentioned features weren’t enough, there’s more. 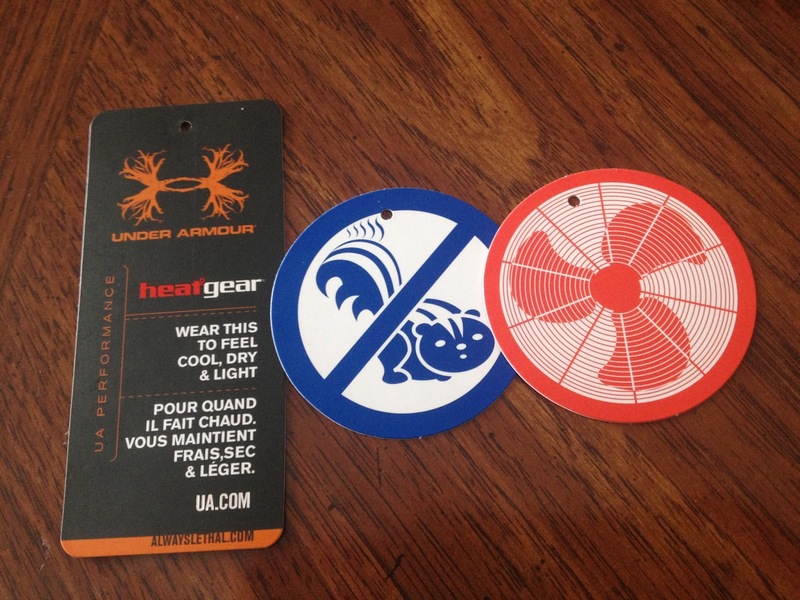 These t-shirts are made with UA Armour Block which means they actually prevent growth of odor causing microbes. Not only will you look good and feel good, you’ll even smell good too! And that means you’ll perform your best. I wear these things around the house, out and about town, on the trail, during the hunt, and even to bed at night. I couldn’t be happier with this product. Thanks, Under Armour!